Hearing tests are an essential means of monitoring and evaluating hearing. If you haven’t had a hearing test for as long as you can remember, or you’ve noticed that your hearing has deteriorated of late, it’s incredibly beneficial to contact your audiologist and arrange an assessment. If you’re preparing for your appointment, there’s nothing to worry about. Here’s a useful guide to ensure you’re ready for your hearing test. 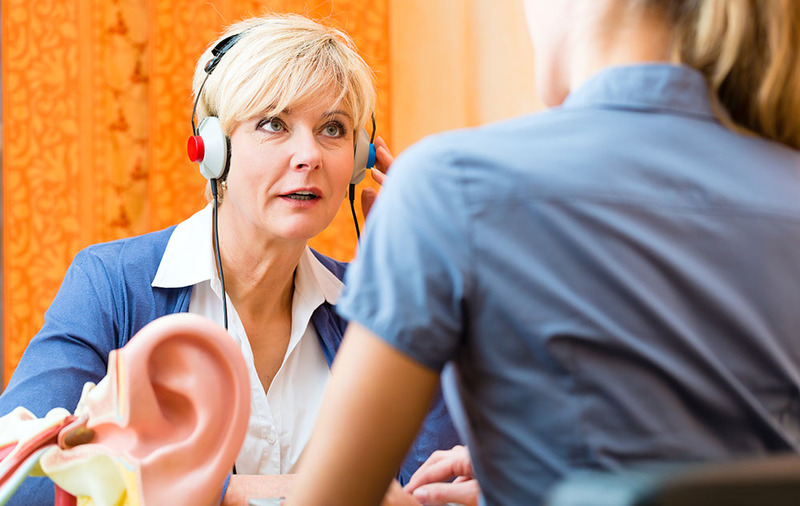 A hearing test comprises assessments that are designed to test your hearing and provide an audiologist with detailed information about how you process sounds. When you book a hearing test with your audiologist, you’ll have time to chat to them before testing begins. They will ask you some questions about your hearing, as well as your health in general. Your audiologist will ask questions to find out more about you, and also to gain a better understanding of any problems you do have, for example, if your hearing is better in one ear than the other, or if you find specific environments more difficult to navigate than others. Once you’ve talked to your audiologist about your hearing and your medical history, they will explain what kinds of tests they are going to conduct, and outline how they work. They will guide you through the process, so that you understand exactly what to do. It’s crucial that you’re honest and you do your best during the tests. The tests are not painful in any way, and there’s nothing to be anxious or worried about. If you have any questions before or during your hearing test, don’t hesitate to ask your audiologist. They are there to help. These tests are designed to measure your ability to hear and to determine how well you can hear specific types of noises, and how well you respond to different frequencies and volumes. You might find that you’re better at hearing low pitches than higher frequencies, for example. Once you’ve completed your hearing tests, and your audiologist has analyzed the results, they will explain their findings to you. They will go through each individual test, outline the results, and talk to you about what they mean. You can ask any questions you like, and your audiologist will discuss potential treatment options with you. If you have significant hearing loss, the next step may be to explore the option of wearing hearing aids. In this case, your audiologist will set up an appointment to discuss different types of hearing aids, have a look at various styles, and figure out which option is best for you. If you have a hearing test booked, you may be feeling slightly anxious. The good news is that hearing tests are quick and simple, and there’s nothing to worry about. Your audiologist will guide you through every stage of the process, explain how the tests work, and then discuss the findings with you.